Days after Honda confirmed the seventh death linked to defective Takata airbags that occurred in one of its vehicles, the automaker plans once again to expand the scope of its recall for cars equipped with the potentially shrapnel-shooting safety devices. Another 1.39 million popular cars are now on the list. The Associated Press reports that the expansion comes after the National Highway Traffic Safety Administration urged Honda to take a recent recall of 350,000 Civic and Accord vehicles nationally. The new recall adds 1.39 million model year 2001 to 2005 Civics and 2003 to 2007 Accords with potentially defective passenger-side airbag inflators to the list. 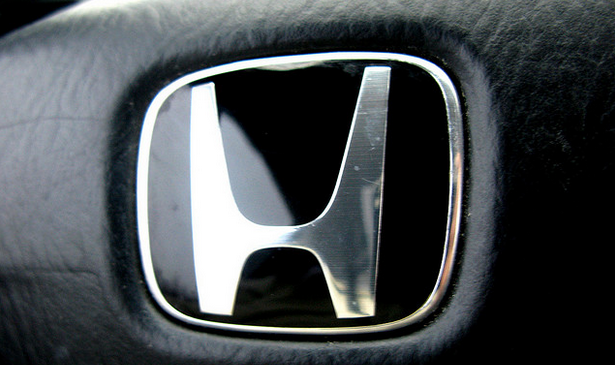 Honda previously conducted a national recall of vehicles equipped with faulty driver’s-side airbags. In all, the automaker has now recalled more than 21 million vehicles for the airbag issue since 2008. Honda’s expanded recall comes more than a month after Takata declared that nearly 33.8 million vehicles sold in the United States should be recalled for the defect. While about 17 million of those vehicles had already been part of recalls by major automakers, millions of others had yet to be identified, leaving consumers wondering if they’re driving around with what some people have likened to an explosive device in their steering wheel. Consumers looking to see if their vehicles are part of the largest auto recall in history can check by entering their 17 digit VIN on SaferCar.gov, which will return a list of all recalls associated with a particular vehicle. Identifying affected vehicles will likely be just one hurdle consumers will face when it comes to the Takata recall. The parts manufacturer has struggled in recent months to meet the demand for replacement airbags. The company recently announced it would increase its output of new parts to one million per month later this year. But even if those consumers do receive new airbags promptly, there’s still no guarantee those new safety devices are safe, as Takata, regulators and manufacturers have yet to identify what has caused the defect. In fact late last month, Takata confirmed that some vehicles that have been fixed through previous airbag recalls will have to undergo a second replacement.